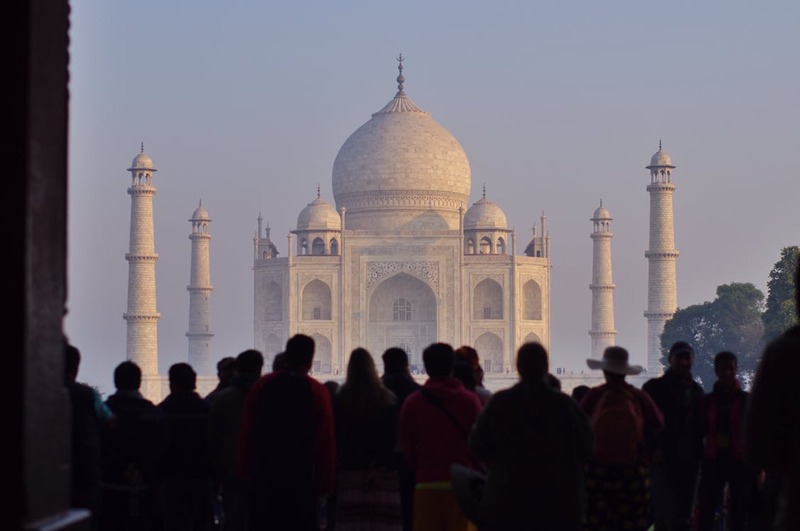 India is a beautiful country to visit simply in terms of its visual appearance, despite the suffering of many people in certain parts of the country. Whilst there are two sides to this place, the beauty of the culture is relevant throughout the cities and towns. Obviously, the Taj Mahal is an iconic landmark, but there’s much more to India than the things you’ve seen in pictures. You should take a private tour of temples in South Delhi if you want to learn something about India’s religious and spiritual background. The stunning ISKCON temple is the heart of the Hare Krishna movement, and the Lotus Temple is a famous site that you have to visit. Of course, as a word of advice, you should look into getting some tablets that offer protection from malaria before you explore this wonderful country because that can be a danger in rural parts of India. You want to be able to enjoy your traveling experience without putting your health at risk. It wouldn’t be a list of cultural havens if we didn’t discuss one of the most beautiful countries in Europe: France. But its beauty isn’t just visual. There’s a rich and deeply fascinating culture behind the stunning aesthetic of this little country. The capital of romance, Paris, has a lot to offer beneath the surface. You can admire the sights from the Eiffel Tower and take photos in front of the Arc de Triomphe, but what else does this city have to offer? Well, you could visit the Notre-Dame De Paris if you want to see a gothic-style church that has a lot of historical relevance. Remember, there’s more to France than pretty buildings. Every building has a story. Finally, let’s talk about Spain. There’s a lot to experience in terms of culture in this glamorous European country. Of course, whilst Madrid is the shiny and glitzy capital, it’s Barcelona that often captures the heart of travelers. That’s because it’s such a vibrant and colourful place. It has so much to offer in terms of modern day and historical culture. Most of the architectural masterpieces you’ll see around the city were designed by the famous Gaudi, so you’re experiencing a piece of history wherever you travel in Barcelona. It also has some of the world’s best food on offer (check out Ferran Adrià), so you need to experience the cuisine whilst you’re there.